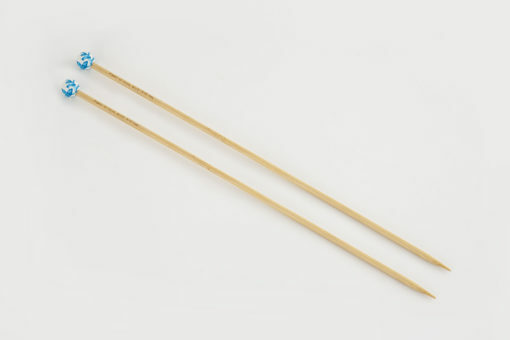 Blue Flower Single Point Knitting Needles Hand painted top end are best for ‘slippy’ yarns & those who put comfort first. 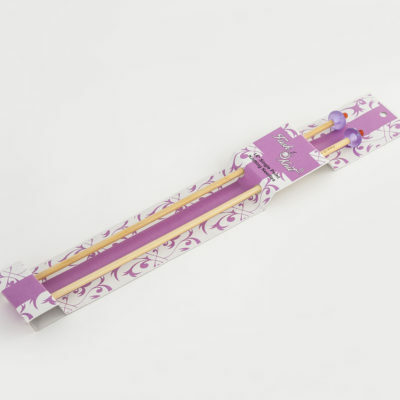 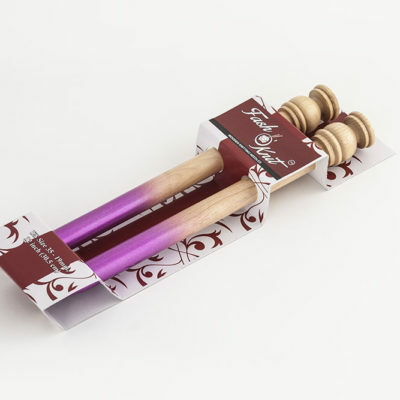 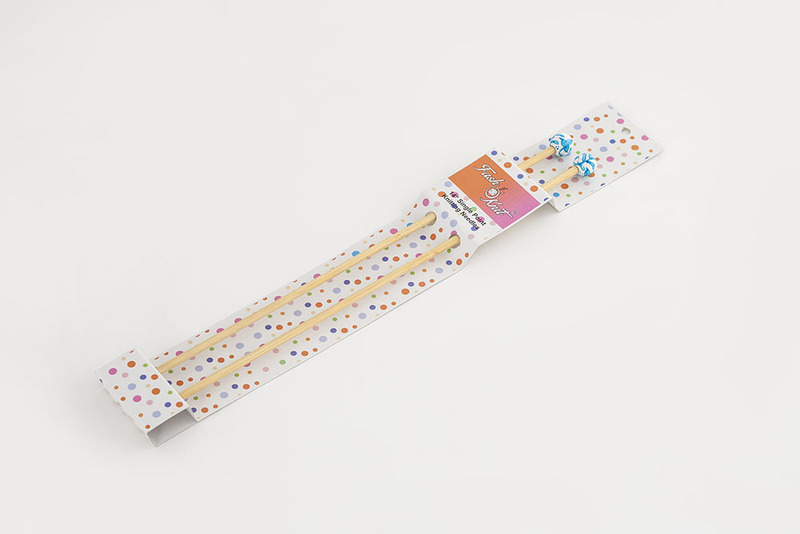 Single pointed knitting needles features with ultra smooth finish that allows for a proper glide of the yarn so your hands won’t feel tired – even after knitting for a long time. 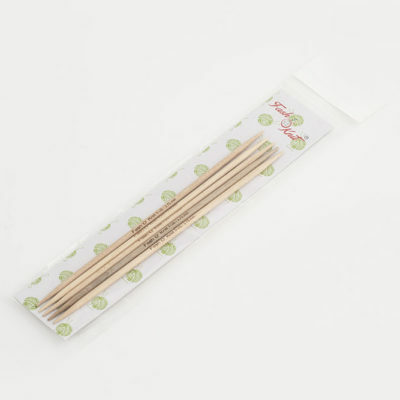 Description: Single pointed knitting needles feel smooth in your hands Perfectly round sharp point for a smooth knitting right from the start .